By testing their practicality and manageability, the participating energy auditors and building owners feed their experiences back into the tools for further adjustments. 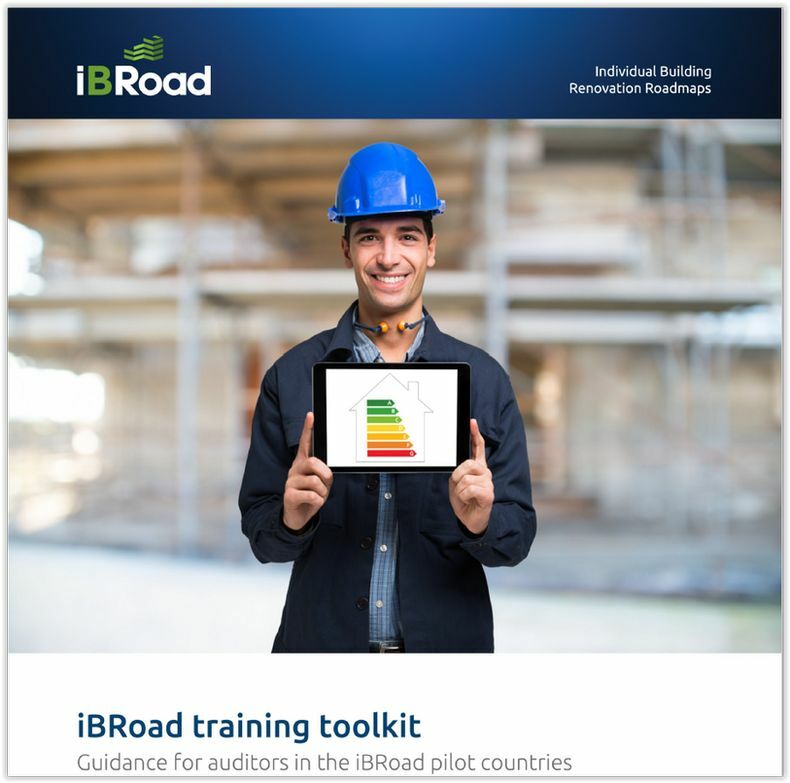 Fifteen to twenty buildings per pilot country are examined using the iBRoad tools in cooperation with professional energy auditors from the respective countries. In a first step, the country partners attended a train-the-trainer seminar, and in a second step the energy auditors were provided with comprehensive training before the field tests. All the information needed to issue the iBRoad and to perform the field tests was contained in the training toolkit.